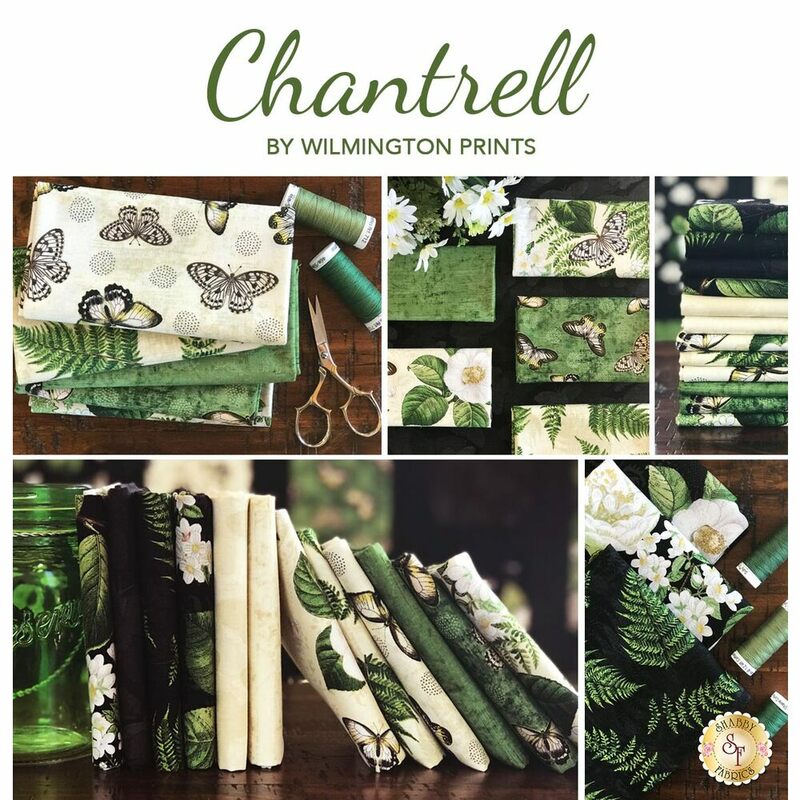 Chantrell is a stunning floral collection by Anne Rowan for Wilmington Prints. 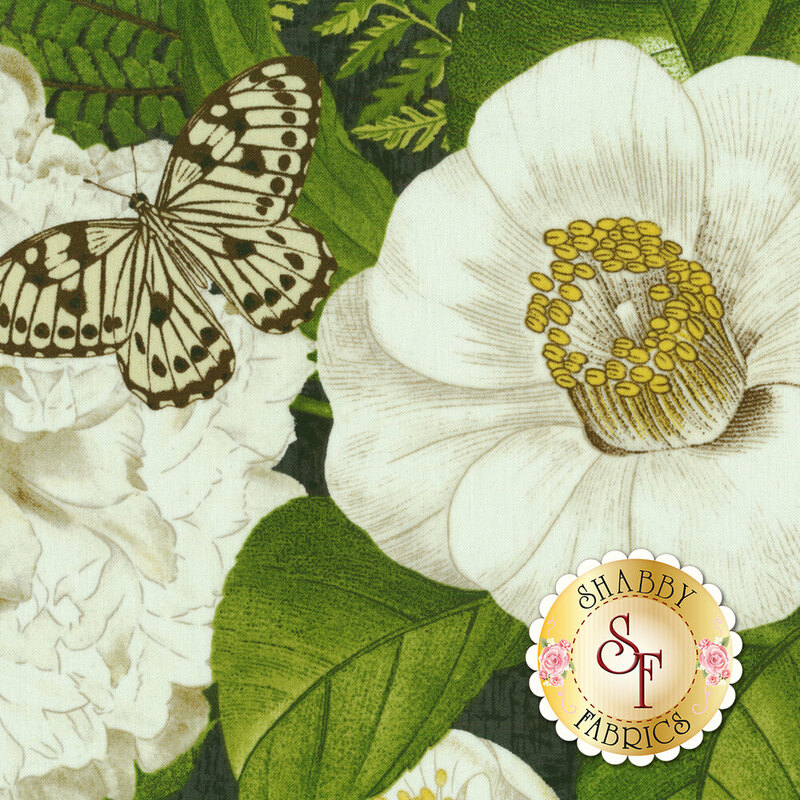 Include this gorgeous quilt panel in your next project! 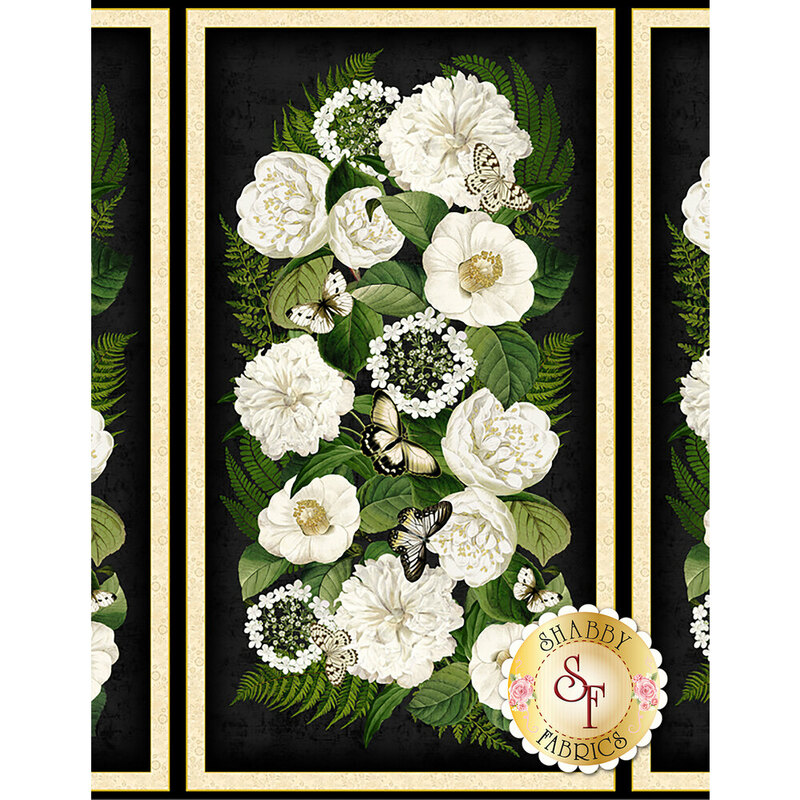 This panel measures at 23½" x 44".